Over in our Hip Homeschool Moms Community, I read the posts by the moms struggling to have time to get everything done. I can’t buy you more time, but I can help you organize your menus. I have found that if I’ll just commit it to paper, I will cook it! I don’t know why, but the guessing and questioning “What’s for dinner?” is harder than doing the menu plan! I’m sure there is some great psychological reason behind it… I just know it works, so I do it. So here is my March Menu Plan. Also, menu planning saves money. Many know about our struggles to keep our home and for me to able to continue to homeschool, so saving money is a big deal around here. One of my secrets is my hubby hunts. We use 2 lbs of meat in our ground beef recipes… but one of those pounds is ground venison. That saves us a little right there. Also, we live in the country, so we tend to buy in bulk instead of shopping the sales. Many moms in the group just want ideas of what to cook. 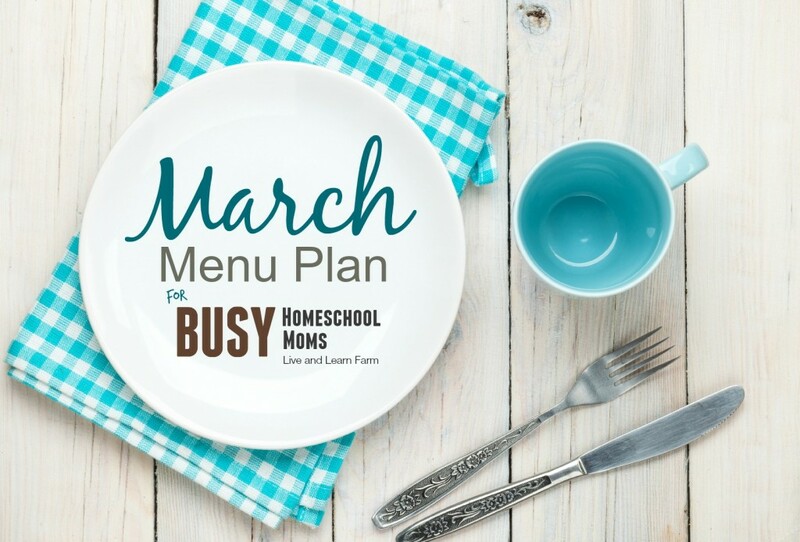 So I thought I would create a monthly menu plan with a Pinterest board to match, so you can find them easily and pin them yourself. And yes, I know March is 1/3 over, but hey, you gotta’ start somewhere, right? Anyway, I hope this helps you and gives you some motivation to get it done!! If you don’t have a crock pot, you need to get one. That is one of my secrets for saving time. I can put dinner on in the morning while we are still getting ready to start school and it is ready when we are finished. My favorite crock pot cook book is Fix it and Forget it. We have cooked dozens of their recipes and they are all good. I just keep my menu plan on my normal calendar. This is one I got back in December with one of those fabulous lightning deals I’m getting known for …. 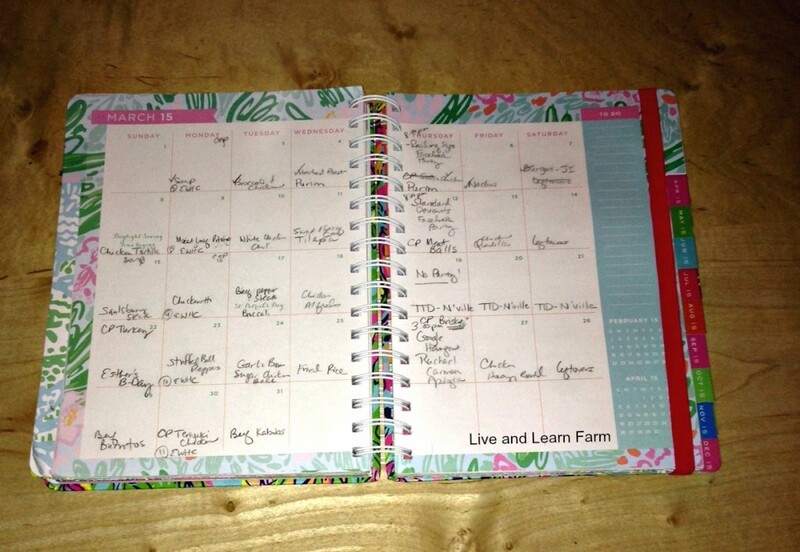 It is a Lily Pulitzer calendar! I just love it. March 1. Homemade Potato Soup. I modified this one heavily, but I’ll share the base recipe and you can adjust to fit your particular likes. March 2. Leftover Potato Soup. March 3. Broccoli & Chicken Stir Fry. We love this recipe. It is quick and easy. A win / win! March 4. Creole Mustard and Garlic Crusted Roast Beef. This was our Purim meal. We are Messianic and celebrate feasts as Israel does… so this was a feast for us! March 5. Crock Pot Salsa Chicken. This is from my favorite foodie… Conni over at Cosmopolitan Cornbread. 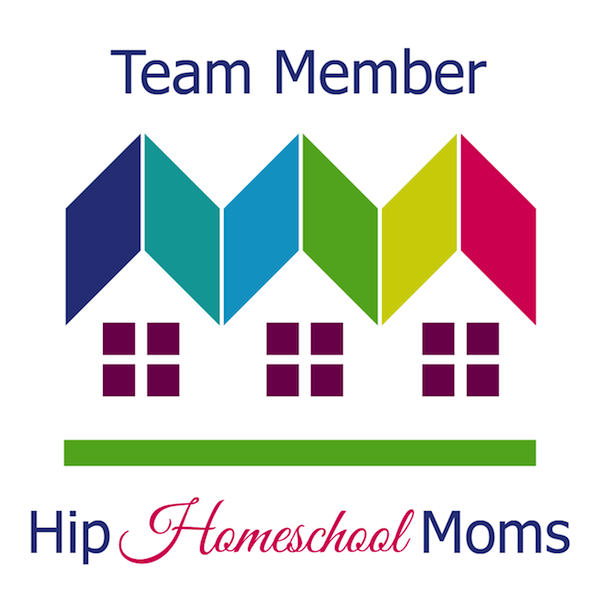 She is our Foodie at Hip Homeschool Moms! March 6. Nachos Grande. Remember this is one we would split with Venison. My kids love it. I also use Lime Salsa instead of plain salsa. March 8. Chicken Tortilla Soup. I sometimes use canned chicken (yep, I said it). And thanks to a visit from my partner in crime over at Hip Homeschool Moms, Leann, I now add about three cups of rice to this recipe. Sooo good. March 9. Heinz Red Magic Meat Loaf. I actually snagged this recipe off a Heinz ketchup bottle 20 years ago and am still using the same recipe 🙂 I cook mine in two meat loaf pans instead of one. My boys like it less moist. March 10. White Chicken Chili. This recipe is so easy. I use dried navy beans and cook them in the crock pot on high for 6 hours with two chicken bouillon cubes. Then I move it all to my soup pot. We use a lot of cumin and chili powder. More than the recipe calls for. I make this with my Quick Corn Bread recipe. March 12. Crock Pot Meat Balls. I don’t use frozen meatballs… I make them. But this is the recipe I use. March 13. Grilled Chicken Quesadillas. This is one of our absolute favorite recipes! We love cumin and cilantro! March 15. Salisbury Steak with Caramelized Onion Gravy. This is my middle son’s favorite recipe. He asks us to cook this almost every week. It is a long, cumbersome recipe. But it is worth the effort (once a month 🙂 ) We double it so Gage can have left overs. March 16. Chicken Spaghetti or Chickenetti. We don’t do black olives so I don’t use those, and I cook it in the oven for a bit longer (we like the cheese to be melted). March 17. Saucy Pepper Steak. To save a little money on this one, I use green bell peppers instead of the other colors. They are much more expensive. March 18. Grilled Chicken Light Alfredo Sauce. For the Grilled chicken, I just use butter and light garlic salt on chicken breasts. Either bake, fry or grill them. For the pasta, I use Bow Tie Pasta (my boys love it). March 19 – 21st I’m out-of-town… so the family is fending for themselves. 🙂 I imagine there will be lots of boxed lasagna, homemade pizza and maybe some ramen noodles for lunch! Actually all of my boys can cook, they may eat this… but they are capable of cooking more if they want it. March 22. Crock pot Turkey. We tend to use our crock pot a lot. I usually thaw my turkey… for this one. Another very easy meal. March 23. Crock Pot Stuffed Bell Peppers. We have several different recipes we use for stuffed bell peppers… just to keep them from getting boring. March 24. Garlic Brown Sugar Backed Chicken. This is one of my hubby’s favorite recipes and it is one of the easiest you will ever cook. I usually cook garlic, lemon pepper chicken for the boys because they are not huge fans of this recipe. March 25. Chicken Fried Rice. This one I’ll just have to get the recipe for you. I have modified the Beni Hana’s recipe so much… but here is a different recipe until I get mine posted. March 26. Taco Pizza. We haven’t made Taco pizzas in a while. Will pull this recipe off the shelf and try it again. March 27. Honey Sesame Chicken. I guess you see we have a thing for Mexican and Asian dishes! March 29. Beef Burritos. This website was down when I went to pin this… if it is not back up soon, I’ll post the recipe on my site with credits to them. It is the best burritos recipe ever. Another 10 out of 10 from my family on this one! March 30. We always attempt to try something new each month. Here is this month’s new recipe. Crock Pot Teriyaki Chicken. If you make it before I do, let me know what you think. March 31. Beef kabob. This is actually one we love to fix. It is from Eating our Way around the world Geography study. So, did I inspire you? I sure hope so! I’ll get my April Menu plan up sometime in late March. What are some of your favorite recipes that I should be testing? Hello this week’s post is going to be the C of my alphabet blogging series. 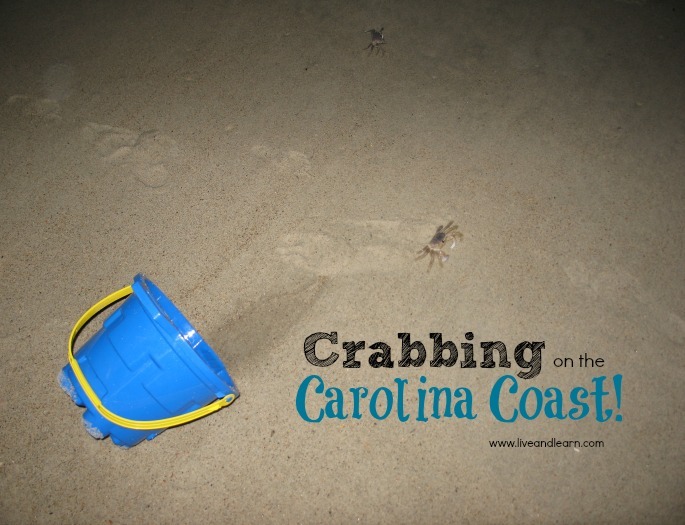 C is for Crabbing at the Carolina Coast. Every few years we rent a beach house for a month in North Carolina. My mom is from New Bern and this is when we get to spend time with her family. One of the many fun things we look forward to doing when we are at the beach is crabbing. I’m not sure if everyone crabs the way we do. We “crab” with a net to catch the crabs, and a bucket to temporarily put the crabs in before we let them go. We crab at night, because these ghost crabs are nocturnal. We usually go out at about nine to ten o’ clock at night because we see the most crabs then. Here is how we catch crabs. Once we see a crab, we lunge out and cover the crab with our net. 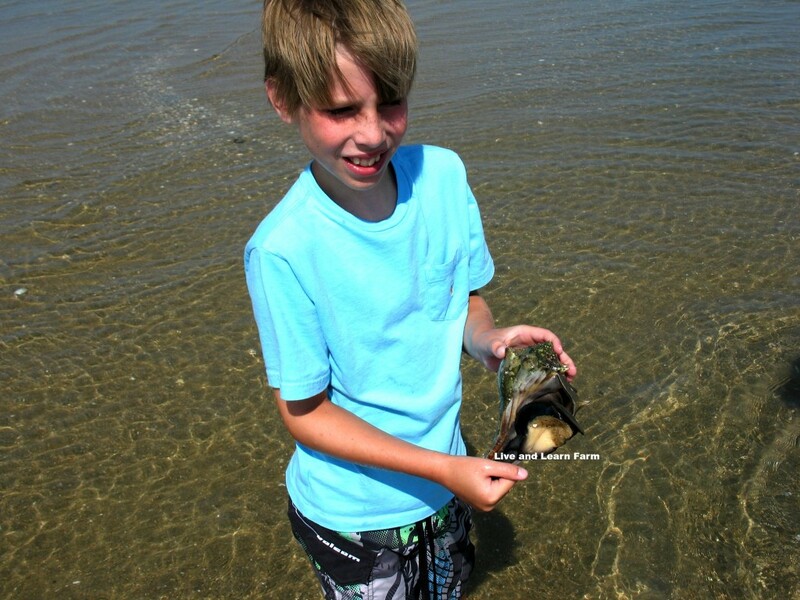 You need to practice catching shells with your net for a little while before going crabbing. If you don’t, you will probably end up killing some of these crabs accidentally. Practice getting the shell in the center of the net. After you have the net on your crab, carefully flip the crab into the net. Then put it over to the bucket and drop it in. I usually have caught about 5 crabs when we release them. We release them about a foot from the ocean, and then watch them scurry into the nearest wave. We love going crabbing. We do it almost every night when we are at the beach. We live 1,000 miles from the North Carolina coast, unfortunately. So when we are there, we get our fill of crabbing! This last trip to the beach, we did a different kind of crabbing. Let me tell you a story about a crab we named Earl. We found Earl after the hurricane named Earl that hit the beach while we were there. It was after the hurricane that we went back to the beach to look for new shells that were moved to the shore by the hurricane. While we were shell hunting my brother Gage found a conch shell and when he picked it up he noticed crab legs were inside of the shell! He ran to show mom and we all sat around studying it, thinking of a name for it and wondering what kind of crab it was. Eventually we came up with the name Earl, after the hurricane that had just been there. We got a bucket of salt water and put Earl in the water on some sand. We studied him all day and watched how he behaved. We released him later that day, so we thought for sure our time with Earl was over, but we were wrong. The next day we went out shell hunting again and we found lots of cool shells and conchs. As we were looking through them, Gage noticed a shell very similar to Earl’s, the crab we had caught and named the day before. Gage quickly picked up the shell to investigate and much to our surprise, there he saw the same crab legs sticking out of the shell. We had lots of fun looking at Earl while we were playing that day. And again, we released him in the late afternoon. But this time it was the last time we saw Earl. I hope you enjoyed my post and maybe it inspired you to go crabbing some day! C is for Crimson – The Stalker Chicken! Hello! 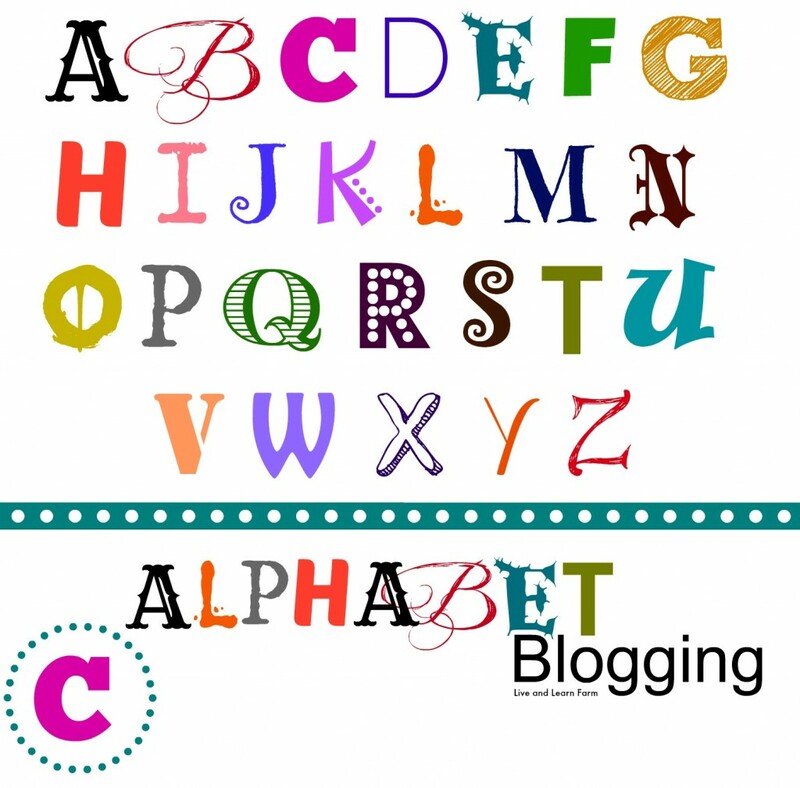 This is my C post for our alphabet blogging series where we blog through the alphabet. I have to tell you about something funny that happened to me a few days ago. I was holding one of my roosters when he reached up and bit me on my neck! The rooster that did this is the subject of my post. 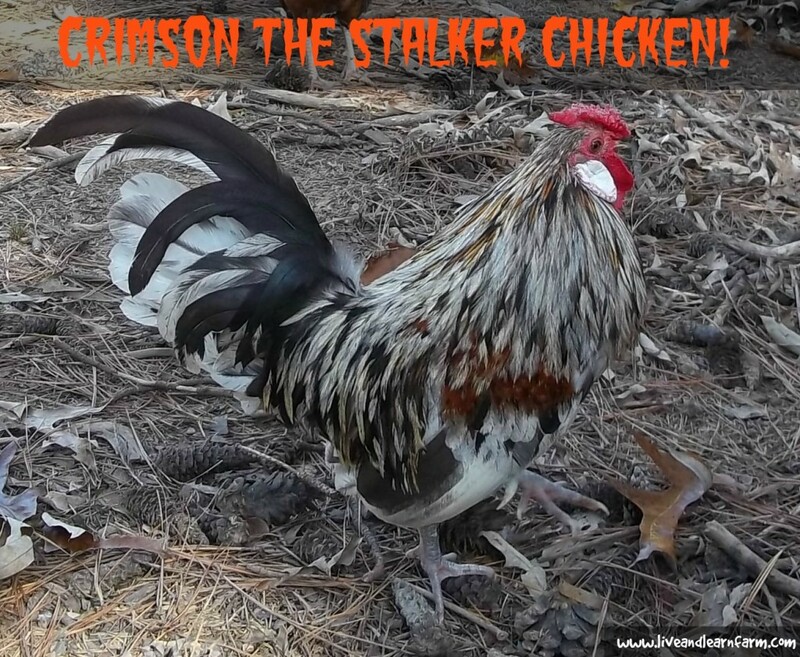 Crimson – The Stalker Chicken! 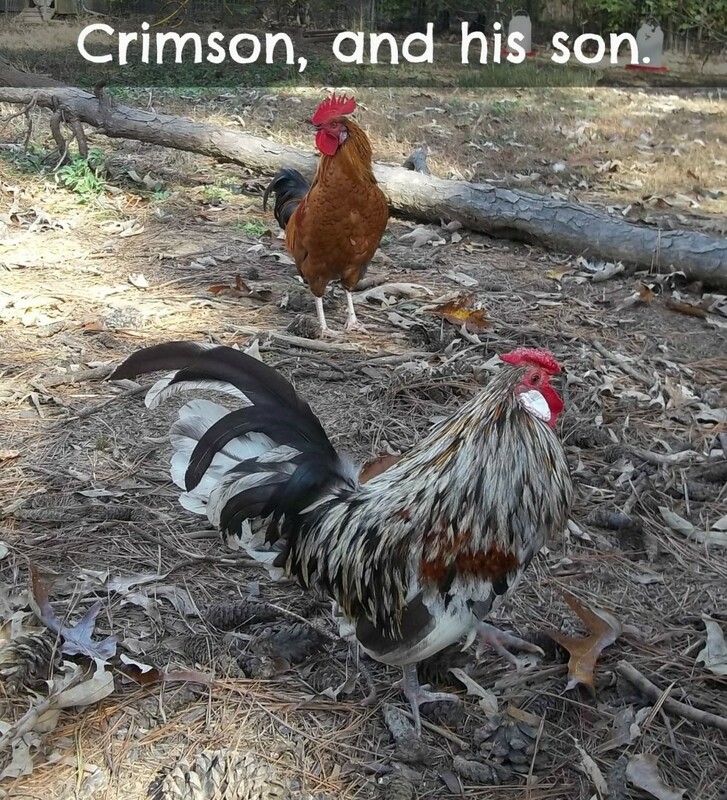 Now I have to explain to you the story on how we got Crimson, our tiny little rooster. (In this picture he is full-grown.) We ordered some blue Cochin Bantams from Welp Hatchery. A few weeks after we received them we could tell that this breed is a very small breed or Welp had gotten our order wrong. A month or so later, when they were full-grown, we knew our order had to be wrong. It was hilarious how small they were and instead of crowing, the roosters sound like a squeaky toy! Well, pretty soon Crimson started stalking me while I fed the hens and other roosters. One time, when I was leaning over to place one of the food bowls in the correct position, I felt something pounce on me, pulling my hair and scratching my back. Not knowing what it was, I shot up straight sending what was on me soaring to the ground. I was surprised to see Crimson standing there giving me this “look”. Now known as “his look”. It is where he keeps one eye glaring at you and the other eye overlooking his flock. From then on, Crimson darts after me when I am in their vicinity. When I run, he loves to race after me and flog my ankles and lower legs. How can this tiny little rooster match my running speed? I don’t know, but he does! When I have finished my chores and have returned to the house, he takes it as a huge victory that he has not only protected his ladies but has “run off the intruder”. His victory is confirmed by a long, high-pitched squeaky crow, followed by him strutting over to his ladies. By now, I guess you have figured out, he is the head of the flock. The hens love him even if he’s the smallest rooster we have. and he is my favorite rooster. I love how he protects his ladies. One of his ladies hatched out a couple of babies and now, he has a son! His son is already taller than Crimson! I hope you have all enjoyed me posting about my little rooster! See ya soon! This time of year I see lots of writers posting their resolutions for the new year. I’m not big on resolutions… at all. But one concept I stumbled upon really inspired me. Ironically, the article I read and shared about was on our Hip Homeschool Moms’ website. The concept is this…. Choose one word you would use to prophesy what you want your year to be. One Word. I have really thought about, prayed and pondered this a lot for the last several weeks. At first glance, it seemed it was going to be pretty hard to narrow them down to one word. … with all the possibilities …all the words that inspire me. I had to pick Just One Word. I started thinking about the priorities I have … those things I don’t want to fail at. Those things that I consider so important they are part of my very identity. Those are the things that need my attention this year. So when choosing THE word, it had to help me sharpen my focus on those three things and inspire me to do better in each and every category. In order to know Our Father’s will, we have to study His manual…. The Scriptures. We are a Messianic family, so we believe both Testaments are relevant and apply to us. We are believers in Yeshua (Jesus’ Hebrew name) and believe He is our model for how we are to live our lives. We don’t compare our walk to the world… we compare our walk to His example. And I fail. A lot. But 2014 brought lots of reconciliation and forgiveness to our family… Areas that I had really been praying about. Unforgiveness is ugly and can tear a marriage apart. I had to forgive. In order to do that I had to see my husband as a child of God and the father to my children and not as my husband… at least not until I could forgive him. And I prayed for that very thing. I prayed over our marriage and over our family. Daily. And God has answered my prayers. So I literally can’t wait to see what He has in store for us this year! As a family we have been through a pretty rough couple of years. When I decided to homeschool, I chose to downsize our business so I could step away … little did I know how downsized it would be! So saying finances have been tight would be an understatement. A year ago we almost lost our home. We are still working to get out of this mess, but we are making great strides towards stability in our finances and ridding ourselves of this debt. In doing that, some things necessarily have to change because of these decisions. One very important thing is downsizing our lifestyle. Getting our home ready to sale has been a high priority for our family. And it has been the entire family! Renovating our home has taught us so much… not just how to scrap and repair and paint… but how to work together, how to overcome obstacles, how to persevere through hard times and how to continue to see joy in life and our everyday circumstances. To show and express our love with something other than things. It has been a year of Living. Loving. and Laughter… even through these difficult trials. For that I am truly thankful! Needless to say our homeschool has suffered. Not as much as I thought it would… especially academically. More in routine and discipline. In my record keeping. In their record keeping. Our curriculum is fantastic. And unlike previous years, we are not even switching out curriculum at the beginning of the year. My boys have continued homeschooling through these trials. Through our constant stopping and starting. We’ve spent a lot of time sky watching and thermometer gazing …. seeing if it was an outside work day or an inside work day. Yet they have kept working. Maybe not as much as we had planned…. but they were working. But for 2015 we really have to buckle down and work the homeschool plan that we laid out some time ago. As you see, all three priorities are all related and intertwined. Like a three stranded cord, so tightly woven together they are no longer distinguishable as individual cords. Inseparable. Dependent on each other for success. When I finally sat down and invested the time to focus on choosing THE word and how it would reflect my priorities, it was not that hard to choose. Before I tell you my word, let me tell you its various definitions…. 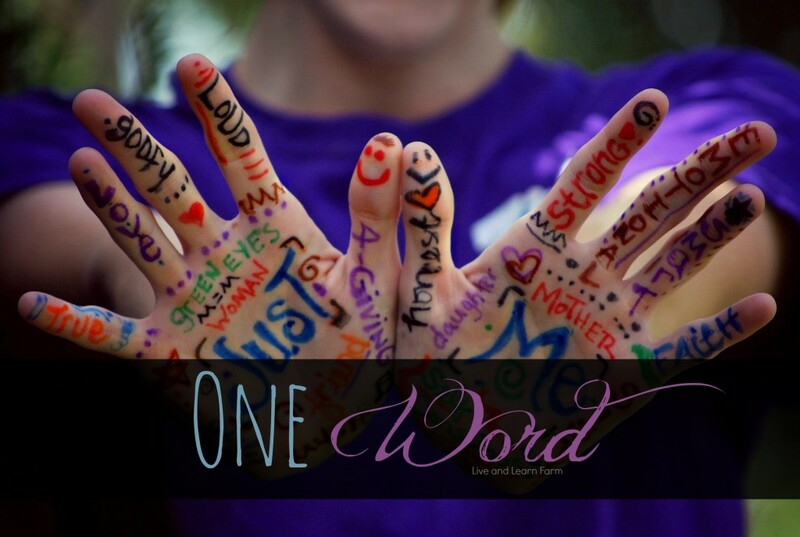 So what is my one word that embodies all the things I want for me, my faith, my family and our homeschool this year? Steadfast in my faith, in trusting Abba to provide everything I need to do all that is in His Will. Steadfast in the knowledge that as long as I am living His Will and doing His work, that my labor will be fruitful. If I remain steadfast with my eyes firmly fixed on Him, then my priorities will always be straight and all the things we strive to do in His name will be blessed. 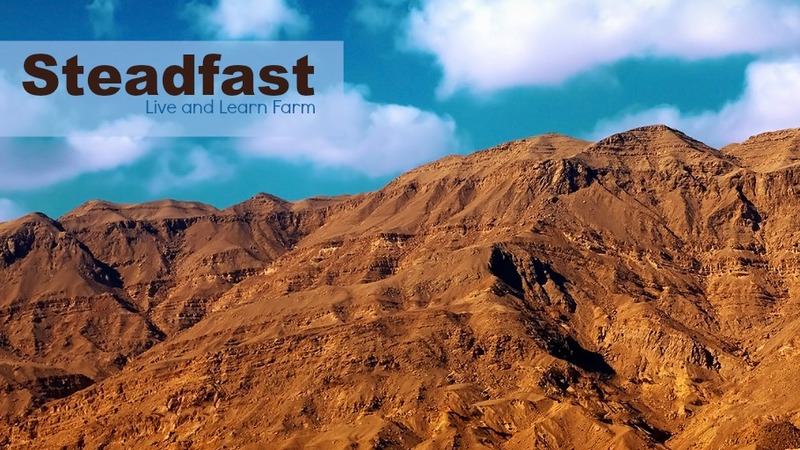 Yes, One word, steadfast, perfectly describes what I desire for my year. For my life. What one word would you choose to define your year? Your Life? Please share them in the comments!! I am looking forward to reading your One Word. Until next time… James 1:22-24… be a blessing! 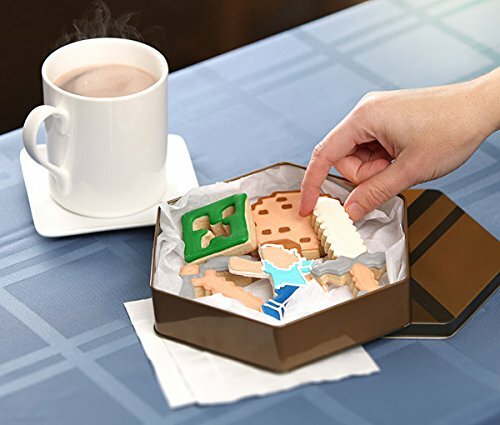 It seems like one of the more popular gifts these days are Minecraft products. 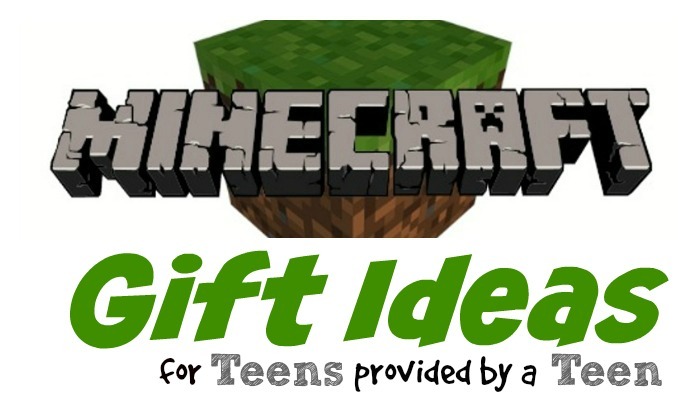 Since I happen to love playing Minecraft I thought I would share some Minecraft gift ideas from a teen perspective. These are not in any order. I am just sharing a list of my favorite Minecraft products. 1: Lego Minecraft! We love Legos! Anything Lego makes we love. But we especially love Lego Minecraft! There are Lego sets that have tiny little characters and pieces that look like a block. But there are also some new sets that are the normal sized characters and pieces, like the one above (The First Night). 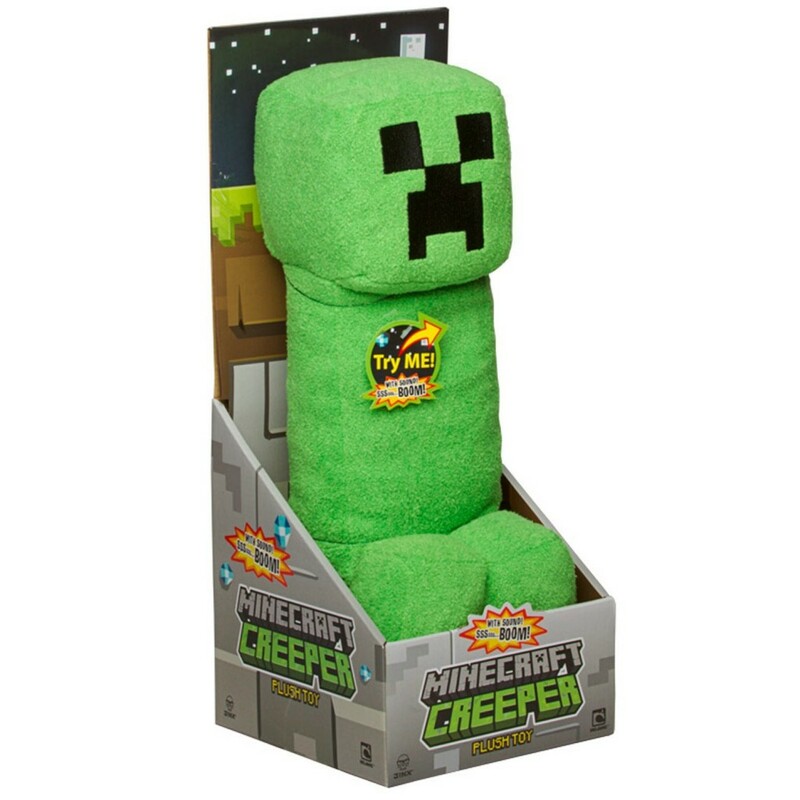 2: Minecraft Plush There are some really cool Minecraft Plush toys that I would just love to get my hands on! This creeper is over a foot tall. 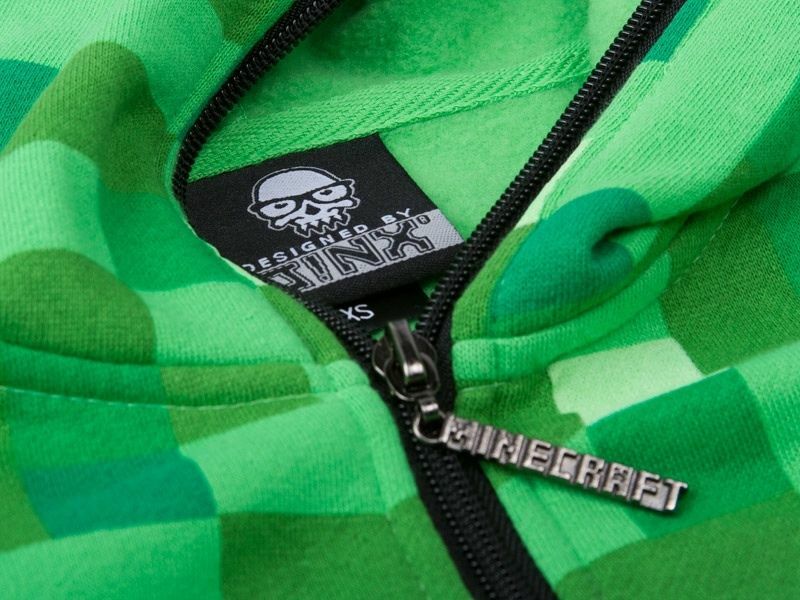 3: Minecraft Creeper Hoodie Can you tell I really like creepers yet? I would seriously love to have this hoodie! 4: Minecraft The Game! Minecraft for those who don’t know Is a massive 3D game about surviving! There are hostile creatures that spawn in the dark and at night that will try to eat you, so your goal is to mine, build, and survive! And to use the resources you find to keep on surviving! 5: Skrafty! Skrafty is a multi-player Minecraft Server. It has parent moderators and chat filters to help keep it safe for us to play. We play on the free homeschool server most of the time but we also take some fun SKrafty Classes also. Our favorite has been the Government Class! They also have a great Facebook group which adults can join to quickly get a response from admins and moderators. 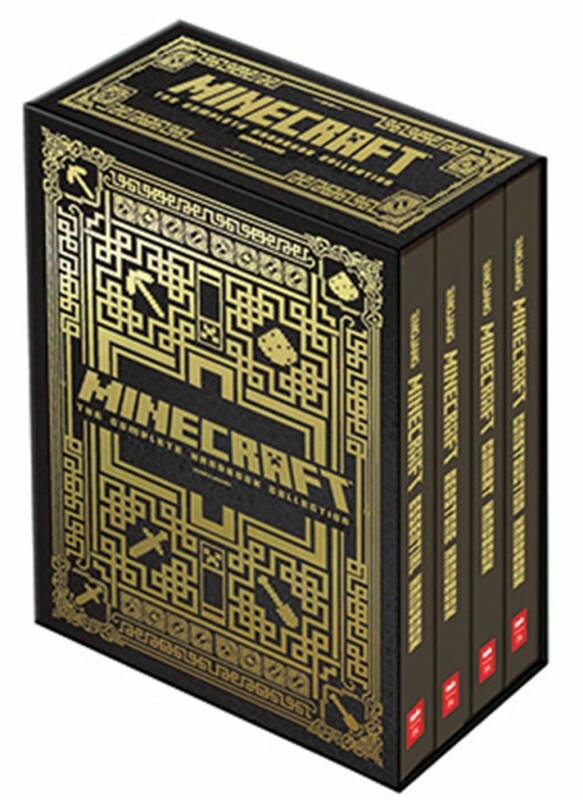 6: Minecraft Books This series of books is high on my list! Includes the Essential Handbook, Redstone Handbook, Combat Handbook, and Construction Handbook. 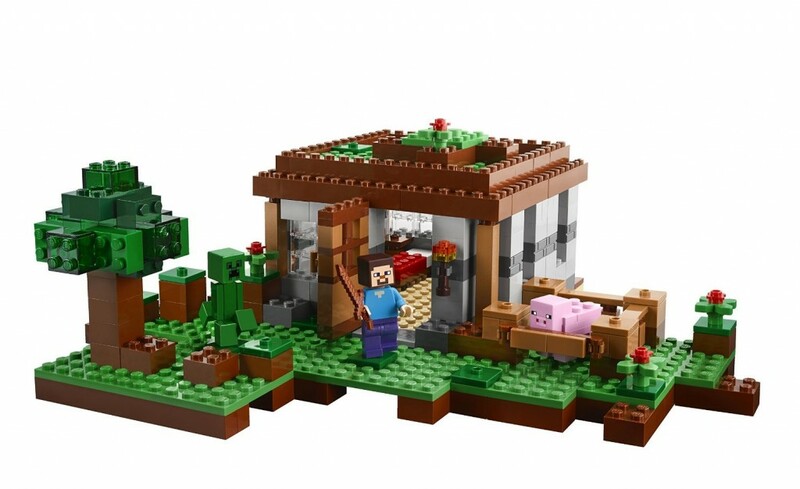 I love building with Redstone, so I am really interested in reading this set! 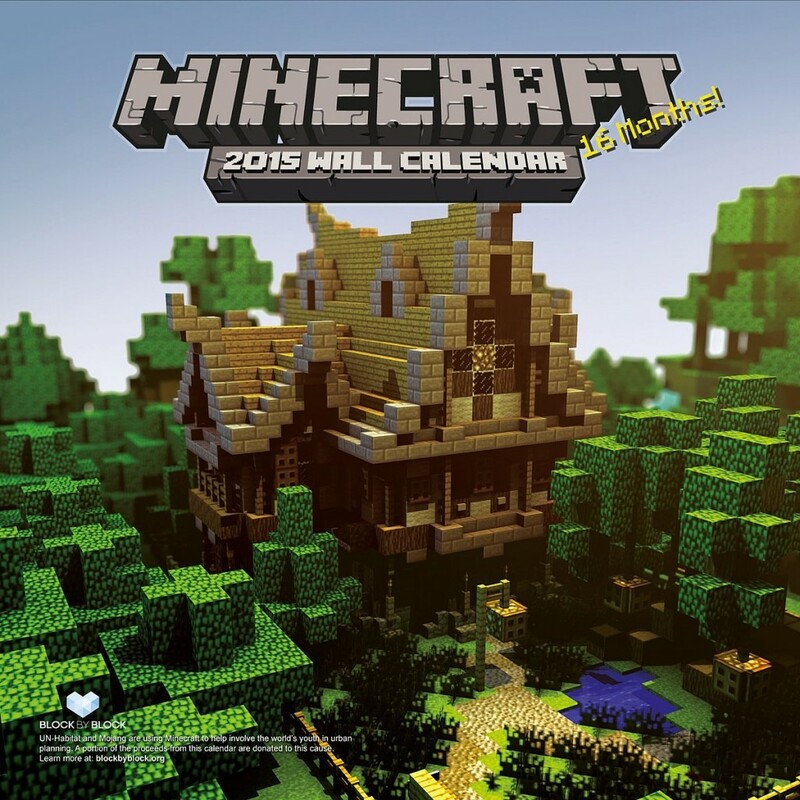 7: Minecraft Calendar. I love to see what others build and these creations look like art! They inspire me! 8: Minecraft Cookie Cutters. These cookies would be fun to make and decorate. I’m not sure I could make them look this good, but I would enjoy trying! I cook with mom regularly so this is something we will probably try. I hope this has helped you find some great gifts for the teenagers on your list! Hello! How are you? Today I will be talking about me and my family building in a new game we got that is fairly well known called Minecraft. First off I want to say how we got it. We used to play on a similar game called ROBLOX that is a multiplayer game, but recently they added free chat and there has been a whole lot of inappropriate content on there. So we decided to switch to Minecraft. At first it was just kinda roam around in single player survival mode (survival mode is where you have to collect your materials to survive) and look at all the things I could do, but then I started building! 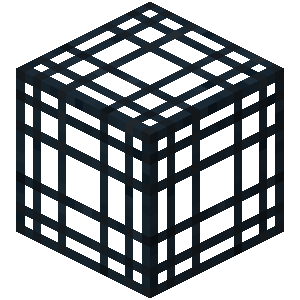 I realized how many blocks were in the game and that the games has an infinite amount of things I could build! I started walking around the mountains that I spawned on, and just admiring how very beautiful this place was. As I was walking down the edge of one of the mountains, looking at the sea, I heard some sounds. Other than the angry spiders leaping toward the hole I was looking out of (it was much too small for them to fit in), the place was quite nice. I found a couple chests and after destroying the spawner and driving the spiders away, I decided it would make a good home! I will provide a few pictures of what my house cave looks like now. Later mom introduced us to Skrafty! A multiplayer server that is way better than ROBLOX servers that is exclusively for homeschoolers! We have met some really nice players there: survivalboy18, survivalgirl18, and trotnic. Literally, right when we entered the server Survivalboy18 walked up to my brother Blake and asked: Do you want some free stuff? then he showed a place to build near his farm. We have enjoyed helping each other since! If you want to join Skrafty you have to get white listed (basically get approved). 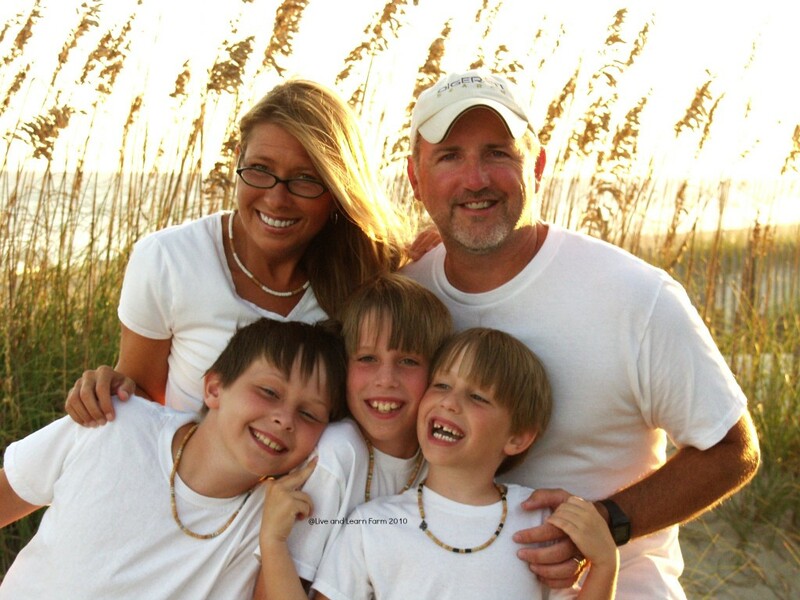 Let me know if you are already on Skrafty, I love to meet other homeschoolers. I hope you have enjoyed my post! See ya’ soon! Hello! Today, and for quite a few up coming weeks, my writing will be a bit different than normal. I will be writing an alphabet post like my brothers. It looks fun! 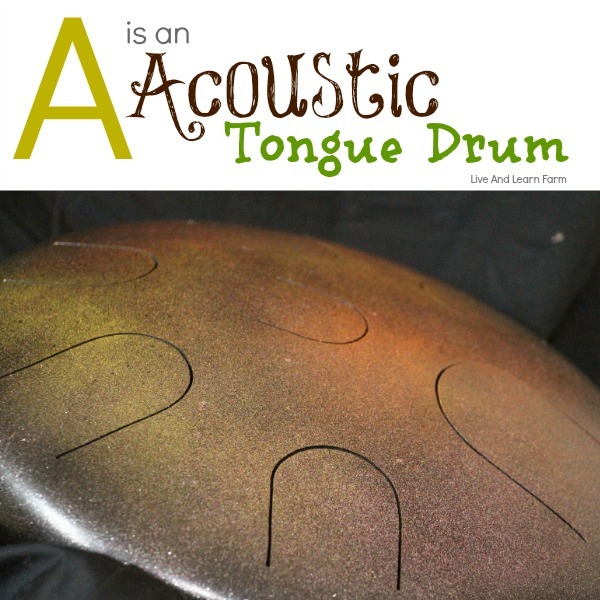 So after going through many “a” options I decided my first alphabet article would be A is Acoustic and it is about my new tongue drum. (of music or musical instruments) not having electrical amplification. The picture above is my Tongue Drum. Right about now you are probably asking “What is a tongue drum.” Well, it is a dome-like saucer that has slits or indentions cut or hammered into it. Each drum sounds different and it depends on the size of the slits or indentions. There are also two types of pan drums I know of, depending on whether they have indentions or slits. The drum with indentions is commonly known as a handpan while a drum with slits is commonly known as a tongue drum. I was first introduced to a Pan drum when my mom showed me a video of a guy named Daniel Waples playing a handpan, The way he played it was amazing and the music was even better! After I saw that first video I started looking around to see how much they were. We were shocked to discovery that the handpan he was using was $2,000 or more! We started looking for alternatives and found the Tongue Drum. They were $400+ dollars. For my birthday my mom really wanted to surprise me with one! However, she was scared I would not like the one she picked out, so she asked me to look at it before my birthday to see if I really wanted that and only that for my birthday! The one she found was a beautiful nebula design and I loved its sound. Since it was on Ebay, she bid on it and we watched and waited. We ended up purchasing it for an extremely low price $220 dollars!! I was surprised by how quickly I could play the instrument. I was literally playing it on the way home in the car. I am really enjoying this instrument and It has a wonderful sound. When I first started I was playing sequences of up to three notes, now I’m playing 3-4 notes at a time! Below is a video of me playing it! I hope you have enjoyed my article, and my music! Welcome to our Middle and High School Creative Writing LinkUp #24 for tweens, teens and their Moms! We are going to be doing these differently during the summer. Instead of these linkups renewing every week, we will leave it up for a month. So this is August’s Linkup. 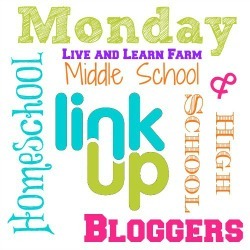 This linkup is for our children to have a creative writing outlet and for us moms to have a place to share middle school and high school homeschool tips and techniques. For the summer months, the students will not be provided a creative writing prompt. Thank you all for being a part of it! The link-up will be open the entire month of June. I look forward to reading fiction or non-fiction… whatever you guys decide to write is fine!! 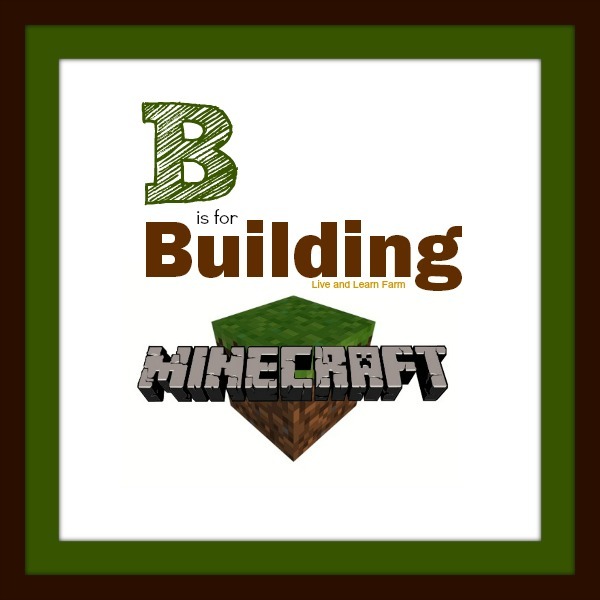 B is for My favorite books! Hello! This is my “B” article for the alphabet blogging series, B is for my favorite books. I love to read and I read a lot. These are my favorite books that I’ve read this year. I love reading book series. I have read many this year. I also love adventure novels. Boone is both. When Boone the Forgotten came out, I stayed up until 1:00 in the morning to read the whole book. I loved it! I can’t wait for the next book, Boone the Sanctified to come out. Boone the Ordinary: It’s about a boy named Boone and three of his friends, Noel, Case and Wayne, and his little sister Kaylee. It starts with Boone and Noel sitting in church together and their Sunday School Teacher mentioned the legend of Elijah Craig. Noel hadn’t heard it before so Boone told her how a man named Elijah Craig was searching for the Mishpachah. She was fascinated by the story and they, along with their friends, went out searching to see if the legend was true. Boone the Forgotten: this is the second book in the Boone series. Boone is in the 8th grade but doesn’t have any classes with his friends. He is very thankful they still go to the same church. One day a friend from the garden named Cora came and then another fun adventure began. If you would like to read a great review of the first book in the Michael Vey series, my brother Chase wrote this one. Michael Vey book one The Prisoner of Cell 25: Michael Vey looks like a normal fourteen year old student but he has a secret, a special power. He thought he was the only one until he figured out that Taylor, a cheerleader also has a similar power. Later Taylor as well as Michael’s mom are kidnapped by the Elgen, an organization using kids with powers like the ones Michael and Taylor have to build an army. This book is focused on the search for his friend and his mother. 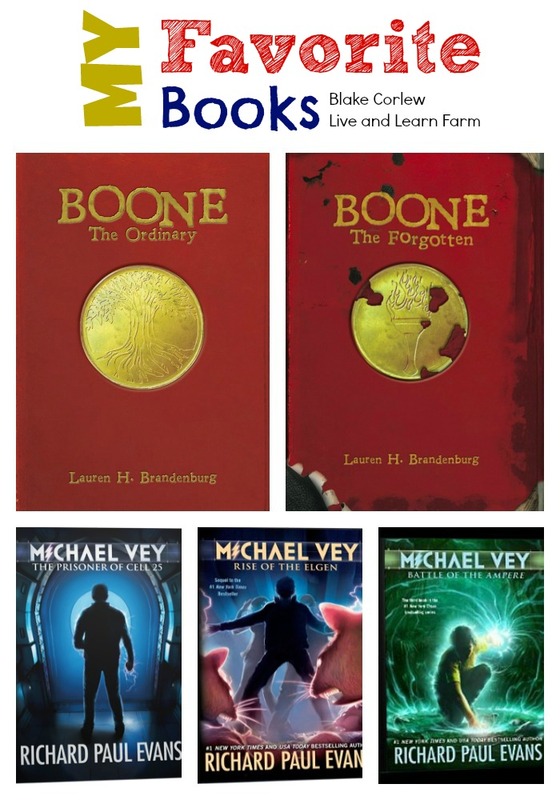 Michael Vey book two The Rise of the Elgen: Michael and his friends went to a friend named Mitchell’s house and looked through some information to try to find his mother. They find where she might be and the search for his mother begins again. Michael Vey book three Battle of The Ampere: Michael and his group of friends, along with a guide, are starting to divide into two groups “Staying and Leaving”, but they still put their plan to destroy the Elgen’s main ship in work. These are my favorite books I’ve read this year. I think children aged 10 and older will enjoy these too. Hope this list is helpful to you! Do you ever get that feeling when you’re about to begin writing, and you don’t know where to start? In some cases, you could sit there for hours, waiting for something to come to mind? I know I’ve done that once or twice. But wouldn’t it be great if you could limit it down to a certain number of possibilities? It would certainly make the choice much easier. That’s one of the many reasons I’ve decided to begin writing through the alphabet. What do I mean by “writing through the alphabet”? Well, think of it like this. For the next twenty-six weeks, I will write one post a week. As you can see in the title, today I started on A. Next week I’ll do B, the week after that C, etc. Not only does it help organize your posts, it also helps keep people on a schedule. You also know what you’re going to be writing about next week, so you can go ahead and begin working on it. So what have I decided to write about for my “A” post? Well, a few things came to mind as I thought about it, but I finally chose to write about animals. Recently, we’ve been doing a lot revolving around animals. From raising chickens, to finding turtles, we’ve done it all. Most recently, we let some of our newest chickens out into the pen. A few months back, we bought a lot of chicks. A good twenty-five or so. You may think this is a lot, but in reality it’s the average batch size, out in the country you can fit a lot of chickens in one pen, and still have a ton of room left over. But we didn’t just go and buy chickens for the heck of it, or for the eggs and meat. We had bought another batch of chickens previously. They were very fluffy, cute, and tiny, but they had a few other problems. We had to be so careful not to incubate or let those eggs get hatched because if they bred, it would create genetic problems, such as feather loss. Not to mention they were just so small. And to top it off, half the batch was roosters, so they fought a lot. It looked to me like this wasn’t their natural environment, maybe they came from farther north. Whatever the case, we eventually had to get rid of them. These were their replacement and we learned a valuable lesson. When I first saw these chickens, I knew they were the type I prefer. Not the small, fuzzy, antisocial chickens. These are large, friendly chickens that are almost completely tame. They’ve spent most of their early life away from the rest of the chickens, but now that they’ve grown into larger, more capable birds so we’ve decided to let them out with the other chickens. When I say “Other chickens”, I’m not referring to the ones we got rid of. We still have a few that we’ve had for years, ones that are beginning to grow old for chickens. Those, are the ones I’m talking about. It took as about thirty minutes to move all the chickens out. We would grab a chicken, go to the coop, and show them around inside. This is so they know how to come in at night. Then I would hand off the chicken to one of my brothers, who would then bring it into the pen. We repeated this with every chicken, then we showed them the water and food. After that, they began testing out their wings. Since we had them kept in a small brooder, this was the first time they had actually gotten the chance to fly. Now, you may be thinking that chickens can’t fly. That’s only partially true. They can fly, but only for short distances, such as across the pen (or out of the pen, if they choose to). And that’s what they would do, fly from one end of the pen to the other. It was pretty funny to watch, one would fly from one end, and another from the other end, and they would almost collide! Aside from chickens, we’ve recently found huge turtles in our pool, a snake in the carport, and more. Sometimes, having all these animals around can get pretty annoying (like the snake, for example), but in general I don’t mind them. Of course, chickens are one of my favorite animals, and a whole lot more fun to play with than the snake was. Right down the street there is a large marsh, so as you could imagine, we get a few snakes. 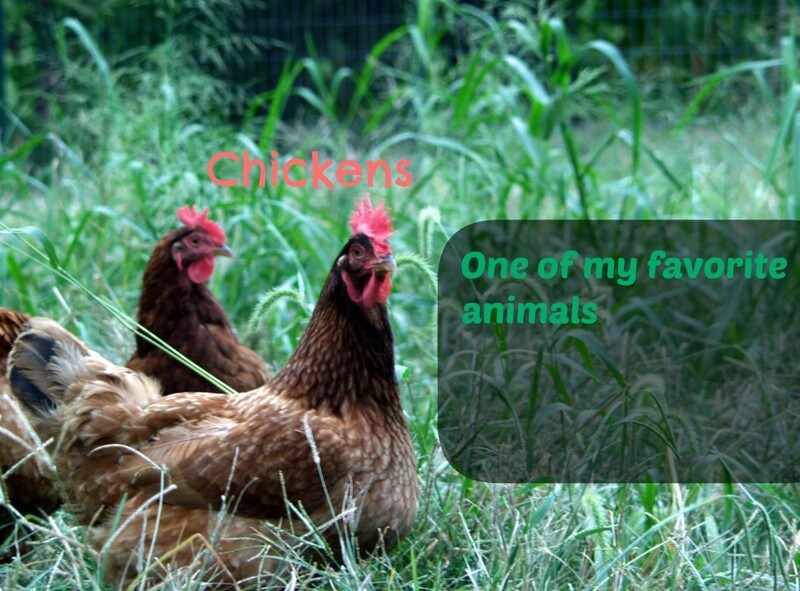 But like I said, chickens are definitely one of my favorite animals. It’s the one animal we have in the most abundance. Unlike a few other chickens, these are friendly and healthy. They’re great layers, and worst-case scenario, they are good meat birds. But I don’t plan on eating these chickens, I enjoy them too much!